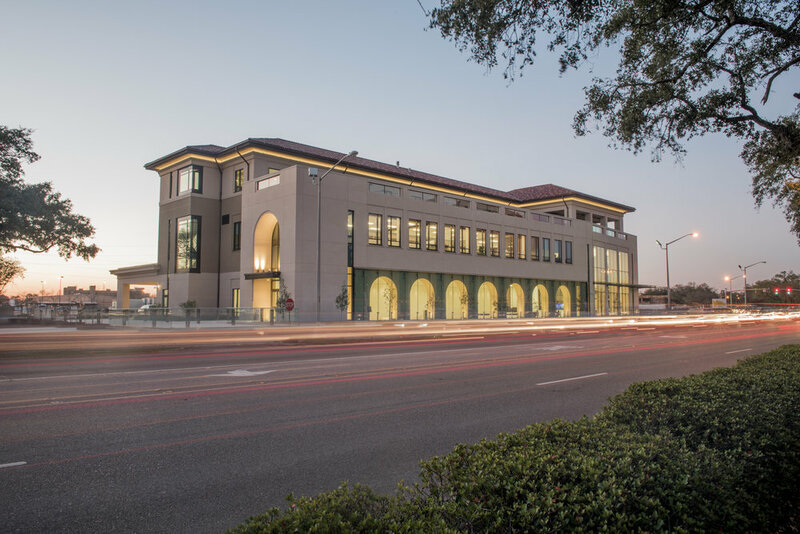 Completed in July 2016, The LSU Foundation Building offers a mix of open office spaces, meeting facilities, training spaces, and the first rooftop terrace on LSU’s campus. 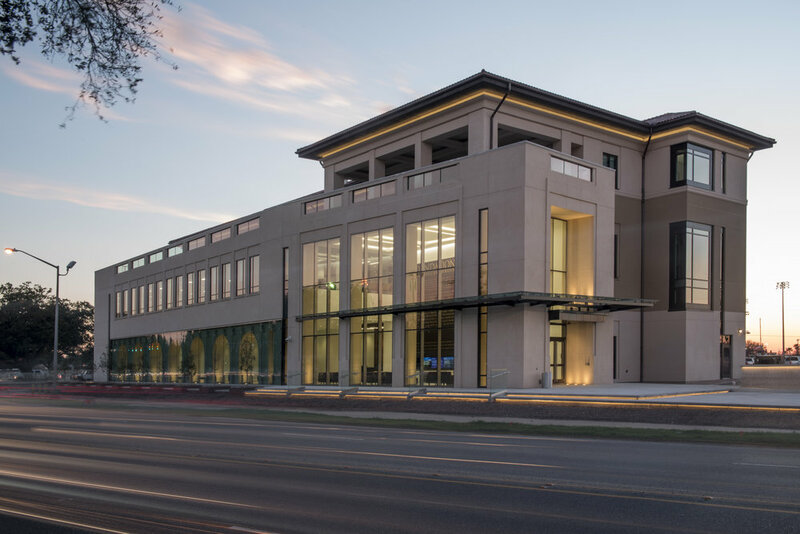 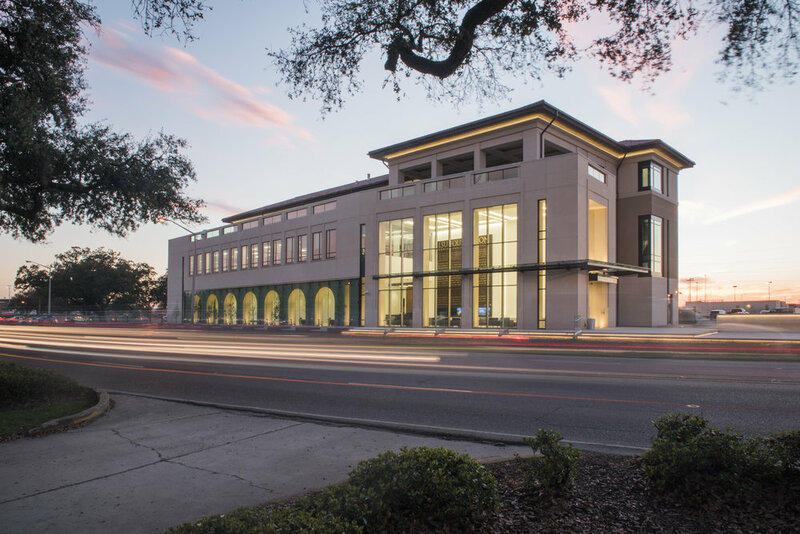 The building has become an iconic facility that strengthens the Foundation’s identity and serves as a dynamic and efficient work environment within the LSU community. 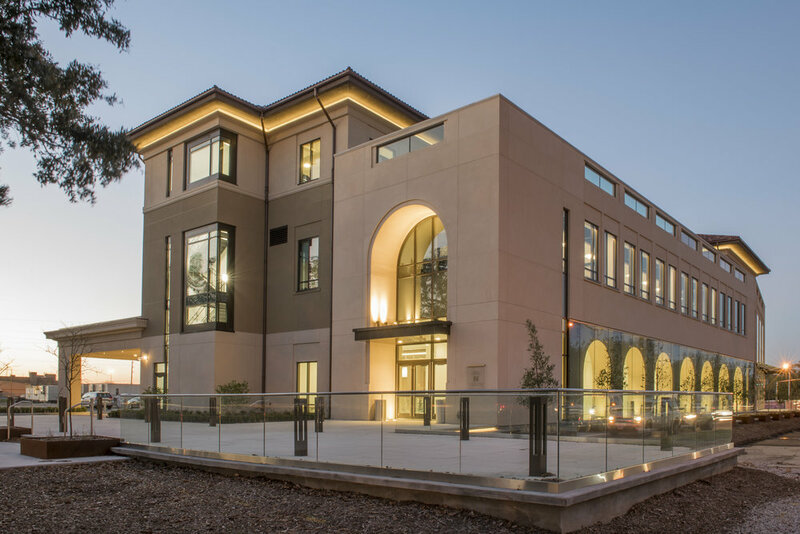 Holden Architects along with their JV partner HKS Architects created a design that encompasses both a sense of history and progress, while still being respectful of the campus context and heritage.